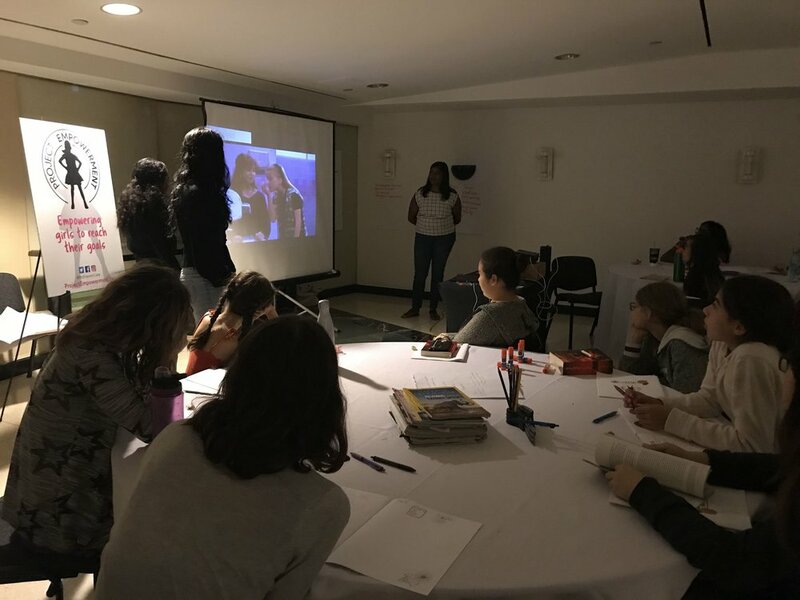 Female empowerment should begin at a young age and continue throughout a women's journey. 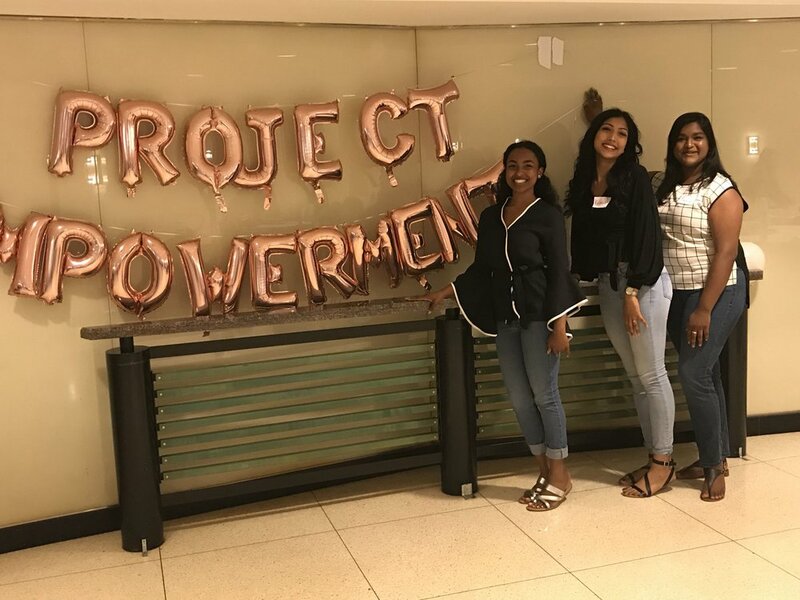 Luckily, QFCE had the chance to work with Project Empowerment, a summer day camp for girls ages 11-15 to be able to assist that we can also partake in helping other young women realize some of their own potential. 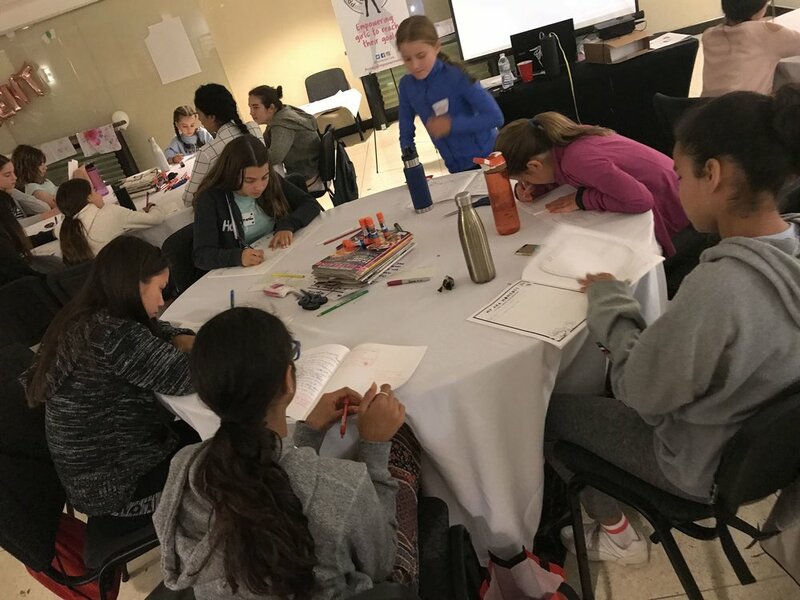 Project Empowerment is a day camp that aims to empower young girls to reach their goals, run by two strong women, Fotini Iconomopoulos and Dr. Katie Higginbottom. 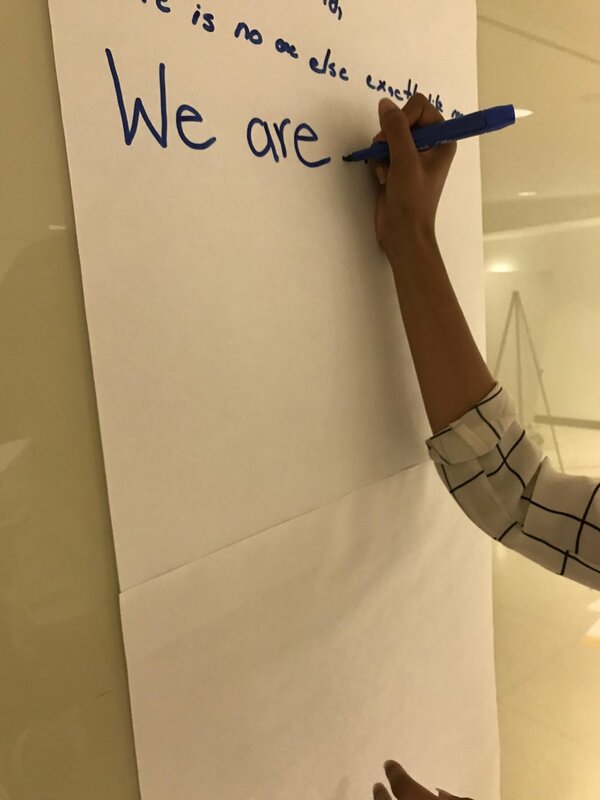 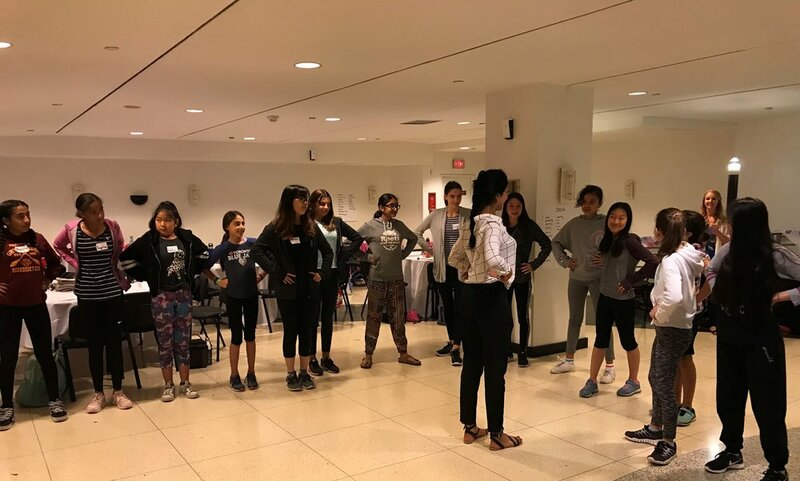 On July 24th & 25th, 2018, QFCE was able to run a workshop on Bullying and Peer Pressure, as well as another on self-appreciation created and facilitated by Bunisha Samuels (President & Founder), Thepiga Varatharasan (VP & Logistical Director) and Krittika Roy (Sponsorship Director).